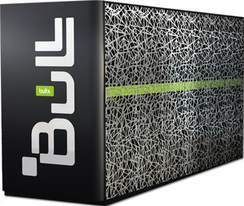 Optimal performance at the optimized cost of standard servers Bull's Extreme Computing solutions are built using a large choice of bullx servers, based on latest generation Intel® Xeon® processors. Specifically designed with Extreme Computing in mind, they can serve all applications. Meltdown and Spectre security flaw : Information for bullx HPC Servers.